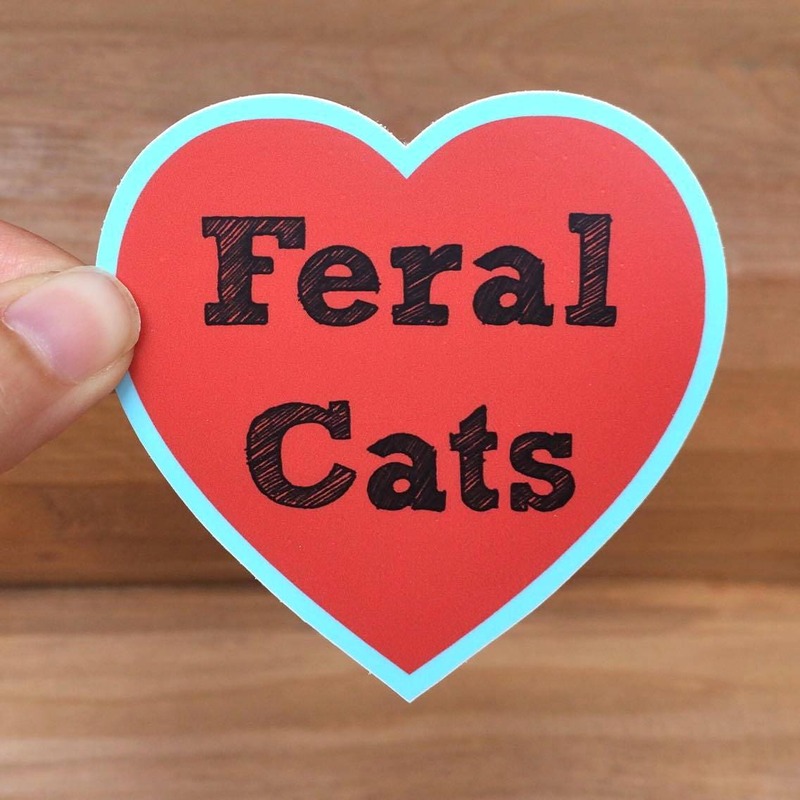 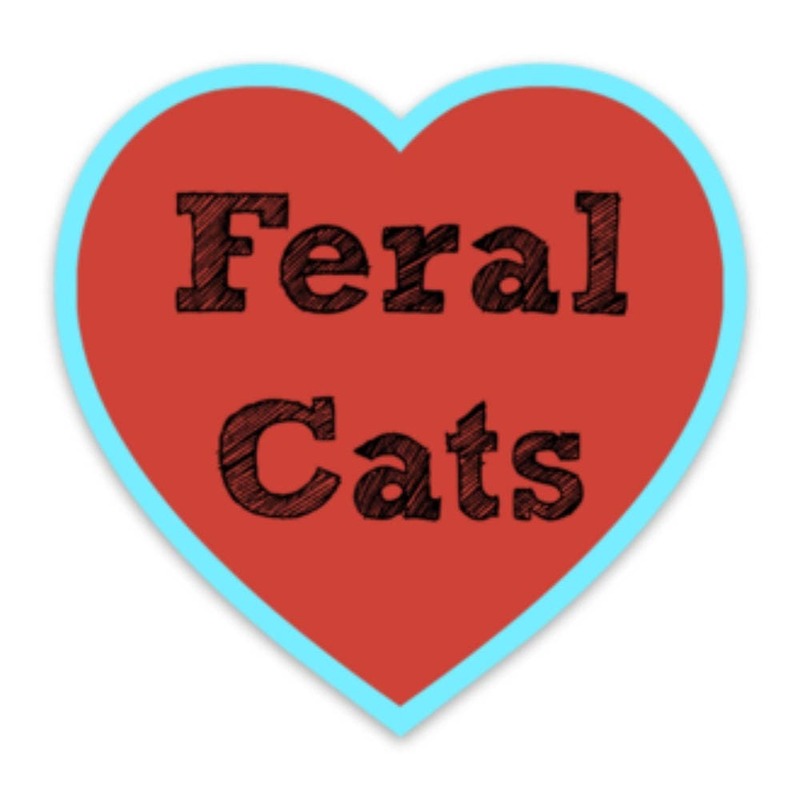 A vinyl, weatherproof sticker for anyone who loves feral cats. 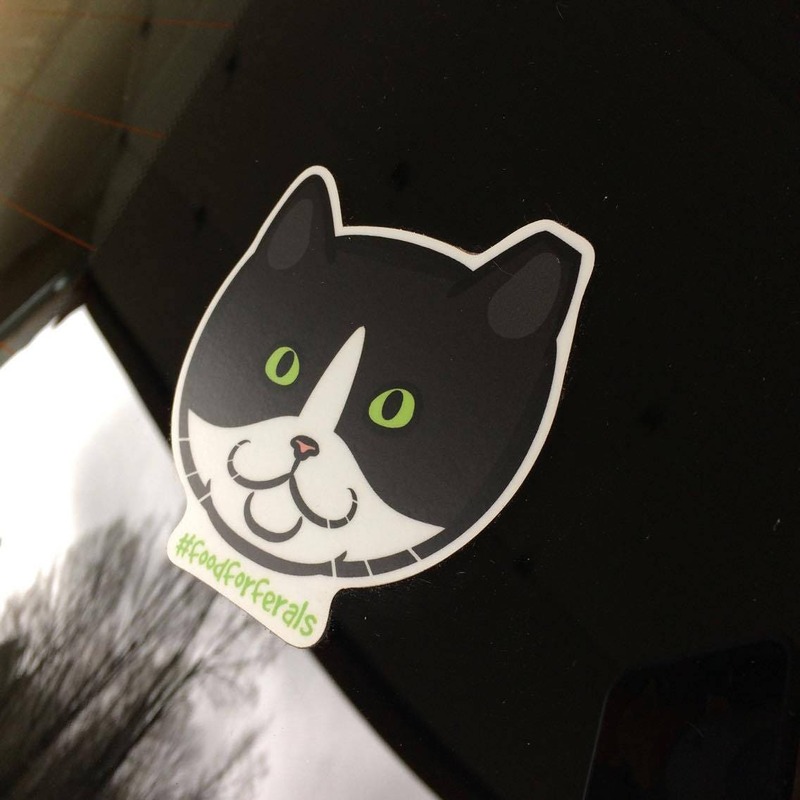 Durable enough for indoor or outdoor use. 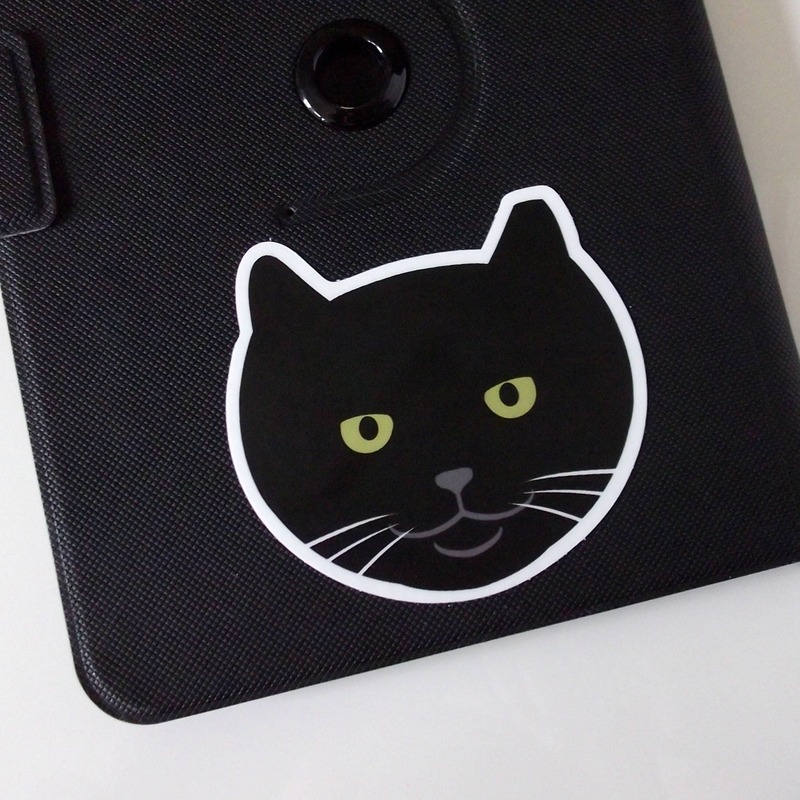 Perfect for sticking on your car, laptop, notebook, or anywhere else!